Learning how to play the piano can be an arduous task for anyone. Not only is it time-consuming, taking lessons can cost hundreds, if not thousands, of dollars. Not to mention, learning to read music is a whole other venture in itself. 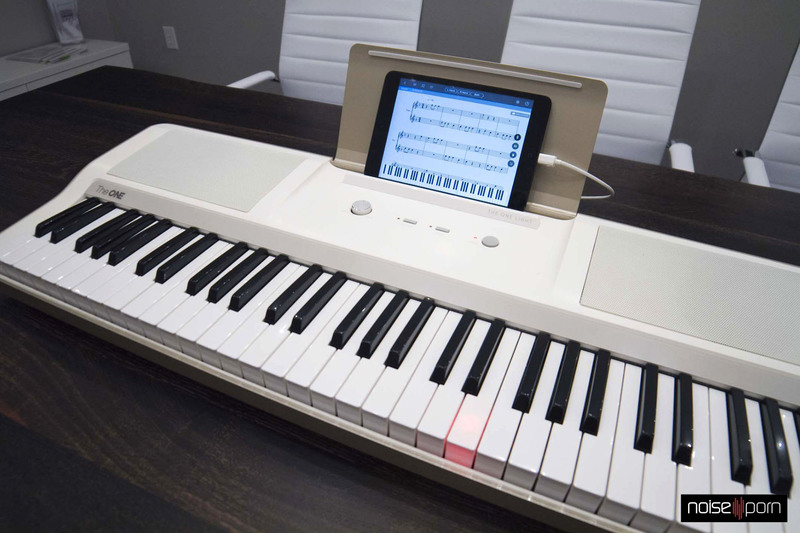 Enter: The ONE Smart Piano. 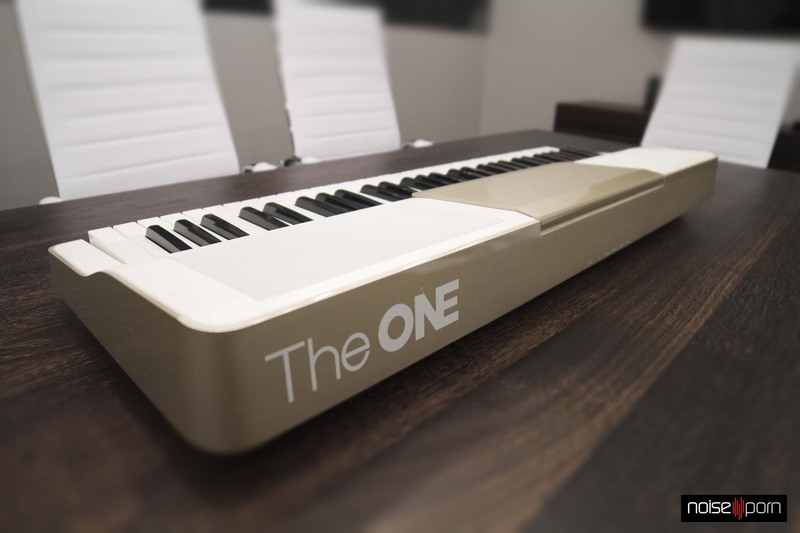 The ONE Smart Piano’s creators, One Music Group, are a startup based out of San Francisco that have been raising money for the instrument on Indiegogo. 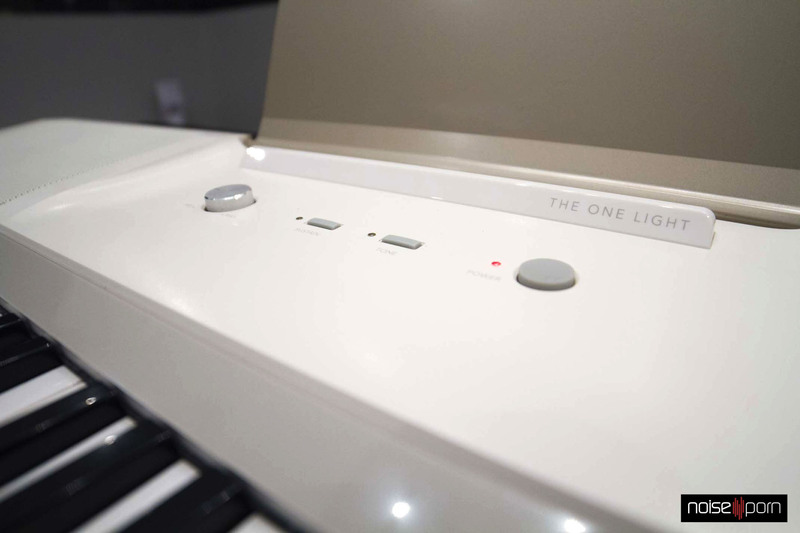 Since its launch just over a month ago, One Music Group has raised more than $365,000 to fund The ONE Smart Piano and The ONE Smart Piano Light, crushing their initial goal of $25,000. 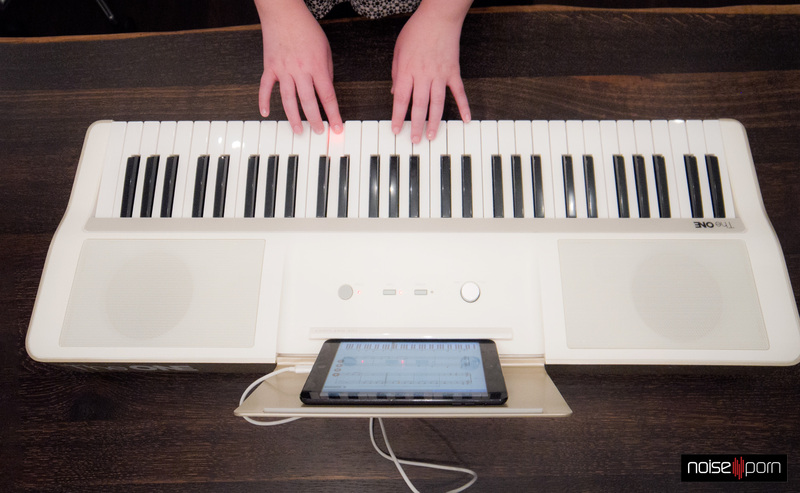 The ONE Smart Piano is the first of its kind, feeding off the ever-increasing presence of smart technology. 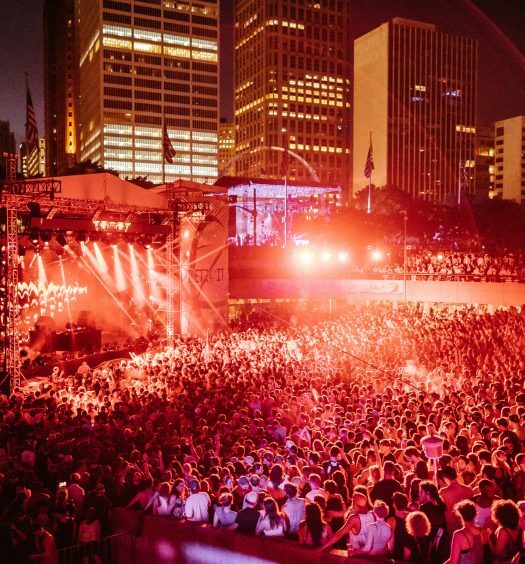 Thanks to The ONE’s unprecedented smart light-up technology, gone are the days of having to spend hours upon hours learning to read music and play it on the corresponding keys. 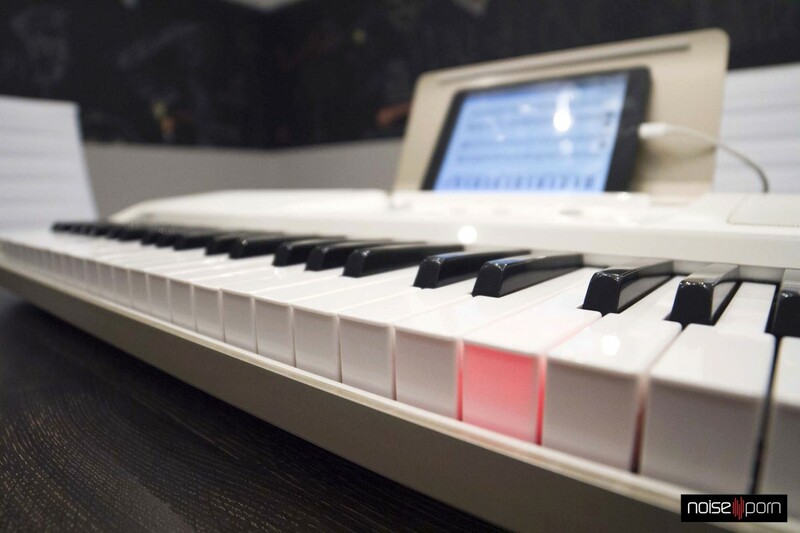 While basic light-up keyboards have been around for years, there has yet to be a ‘smart’ piano or keyboard on the market that connects to your tablet or smartphone, allowing you to learn to play thousands of songs though their app, not just the handful that comes pre-loaded on a typical keyboard. 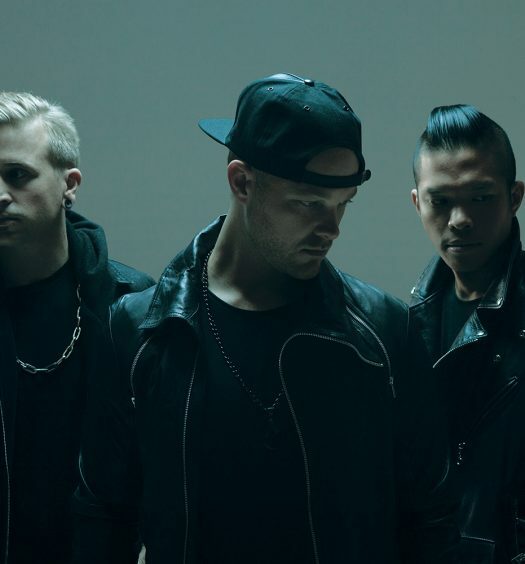 Using their iOS app, you can easily play songs from artists like Avicii or Madonna (and, of course, Beethoven and Mozart) on the piano in a matter of minutes, and with enough practice you’ll learn how to play them on your own in no time. Game Lessons makes playing new songs fun and interactive while the Virtual Instructor feature guides you through video music lessons. With those features alone, the piano pays for itself. In addition, The ONE Light boasts 417 different tones to choose from, so you’ll never get bored. You can also choose which color you want to fit your lifestyle, Onyx Black or White Gold. One Music Group was kind enough to send us The ONE Light, a portable version of their full-size ONE. 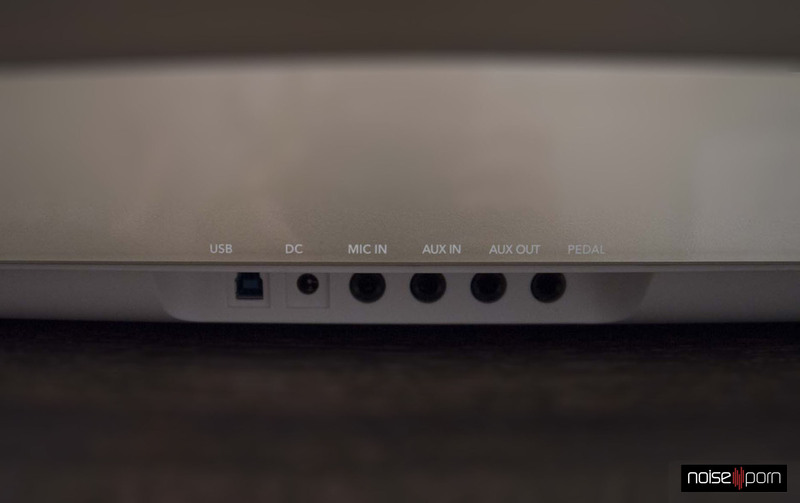 One of its most notable features is its compact size. It is quite literally light (very light) and can be easily transported to different rooms. 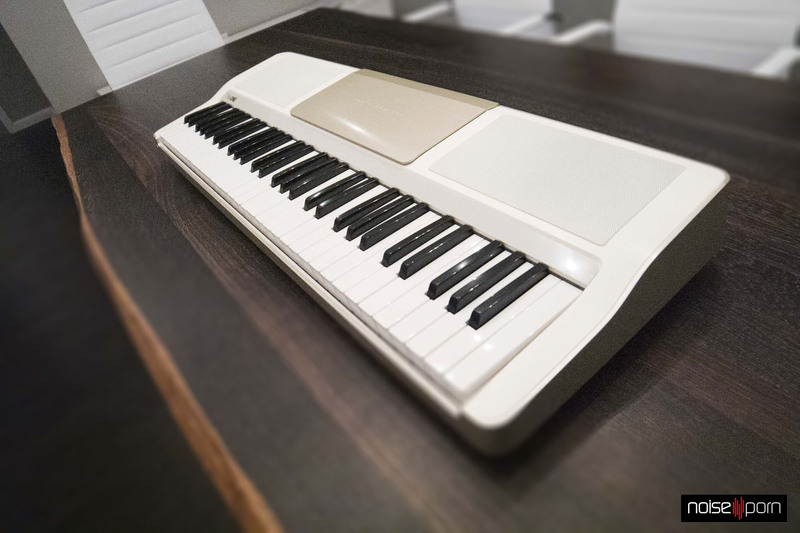 It’s a full keyboard that can comfortably sit on your lap, desk or stand, so you can learn to play the piano even while watching TV (though efficiently doing both will probably prove to be difficult). Compatible with most iOS and Android devices (excluding the iPhone 6), The ONE Light proves to be an instrument both children and adults alike can enjoy. Think you’re too old to learn the play piano? You couldn’t be more wrong. 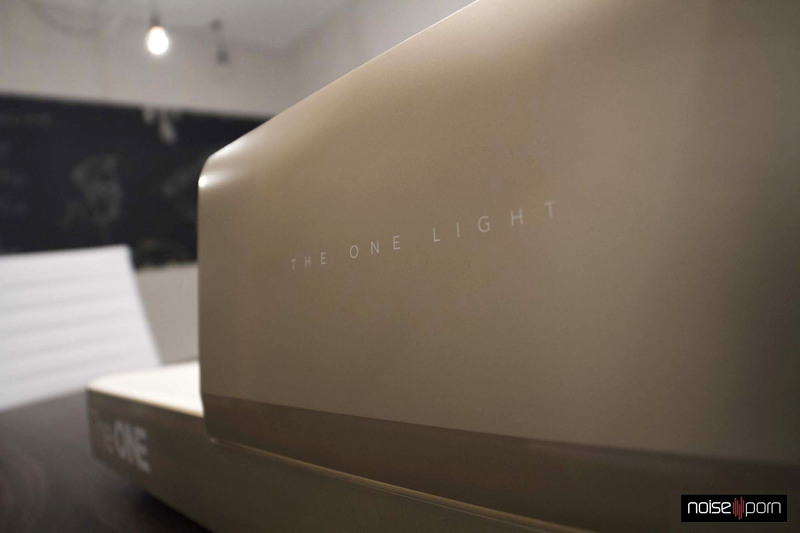 While The ONE Light will normally retail for $300 and The ONE will retail for $1,499, you can get up to 43% off both until their Indiegogo campaign ends on August 27. Right now you can get The ONE Light for $229 (plus shipping) and The ONE for $849 (free shipping), and you can buy in bulk to save even more. Available to purchase here and here. 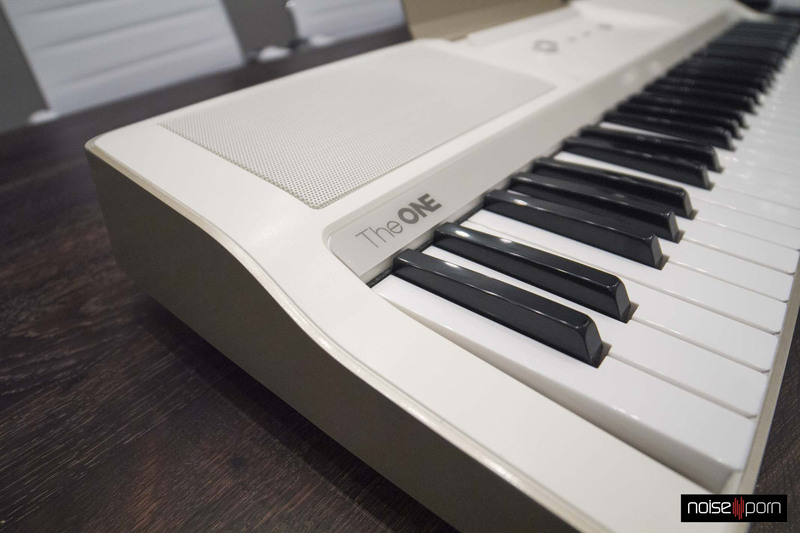 The ONE Piano is changing the way we learn to play instruments, creating a more modern way to play that’s both fun and effective. 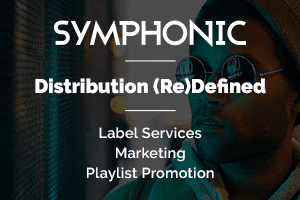 With some time and a little bit of patience, anyone, young or old, can now play the piano, which opens doors to so many other possibilities in the music industry. And that is something to get excited about.